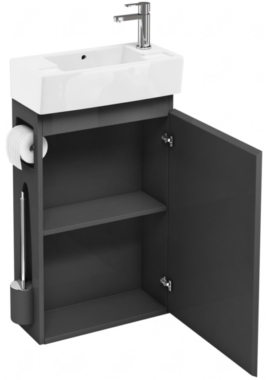 How to Select The Perfect Compact Vanity Unit? 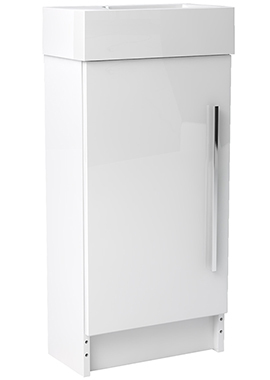 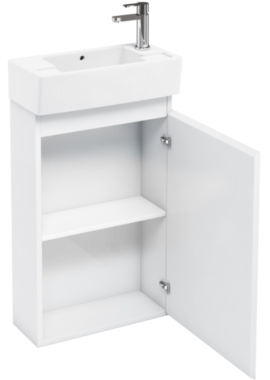 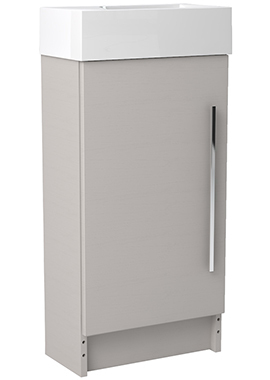 If you’re furnishing a cloakroom or other tight space, a compact vanity unit is a perfect choice to solve several challenges at once. 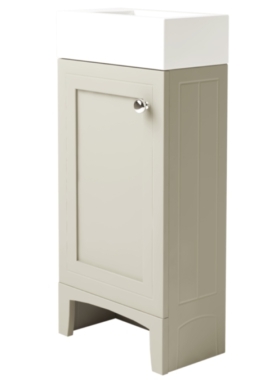 Most small bathrooms are short on storage space, so using a vanity instead of a pedestal sink give you a place to keep all your bathroom accessories at hand but out of sight. Once you’ve measured carefully and decided on the style of unit you’d like, there are a few key features you should keep in mind while you shop. All our small vanity units have been specifically chosen for their strength of design, excellent quality, and keen pricing. 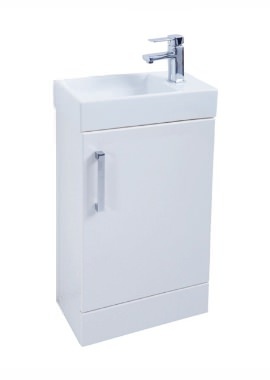 At Bathrooms 365 we only stock the best. 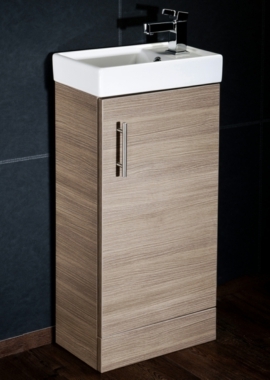 The design you choose will be decided by the space available, and by your own choices and desires. 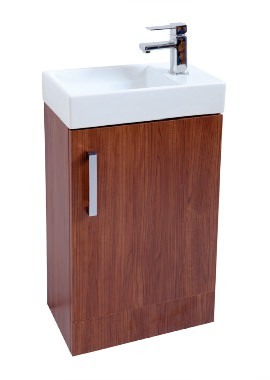 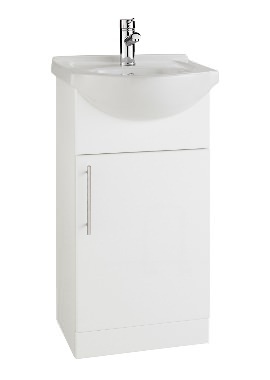 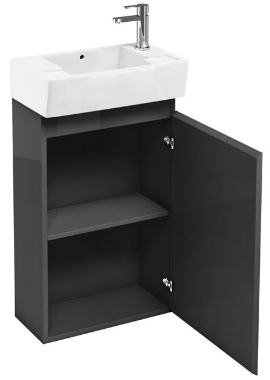 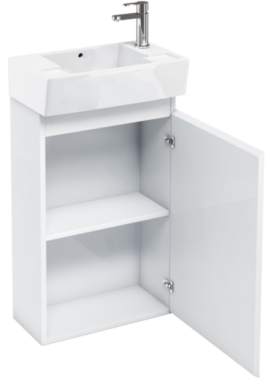 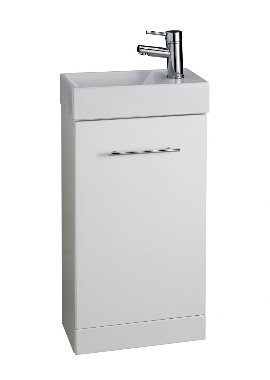 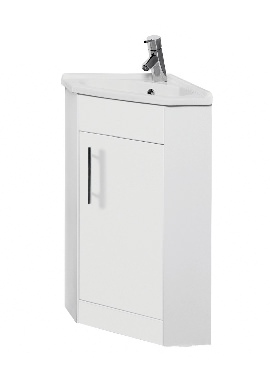 Our range of washroom and cloakroom vanity units is exemplary in its style, function and range. 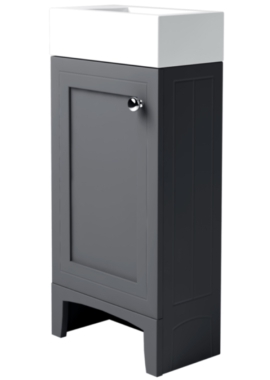 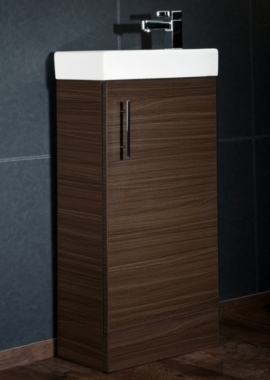 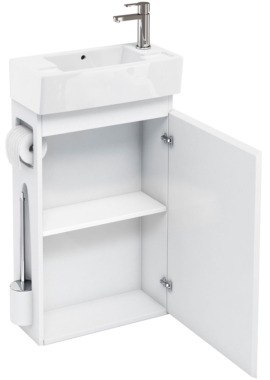 It offers a design solution for any cloakroom, bathroom or en-suite. 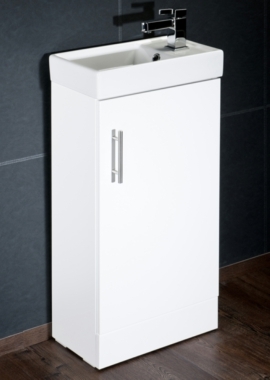 Remember, everyone uses the hand-basin so it is the vanity unit that will make or break the impression this space gives the visitor.